Hydro crews were at work this morning trying to untangle and repair fallen power lines, some of which snapped like twigs in the Friday tornadoes that hit the Ottawa area. 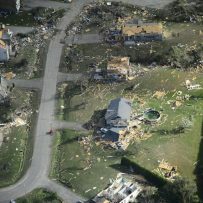 Ontario Premier Doug Ford said Saturday night he was planning to visit the affected areas sometime today. “We’re going to do whatever it takes to help them get back on their feet,” Ford told his annual Ford Fest barbecue in Vaughan, Ont., on Saturday. 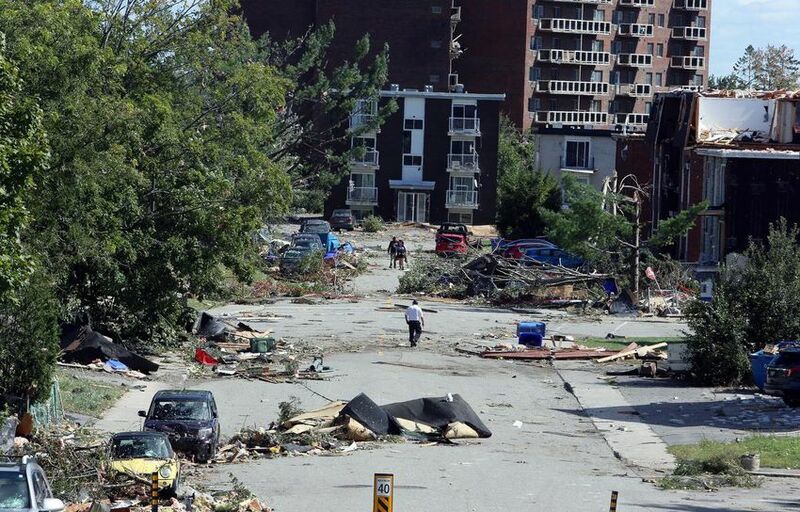 The national weather agency says a powerful EF-3 category twister — with winds that reached 265 kilometres per hour — ripped through the Ottawa neighbourhood of Dunrobin, Ont., about 35 kilometres west of the downtown area, before moving on to devastate a densely populated area of Gatineau, Que. The agency said that at almost the same time a second, slightly less powerful twister, touched down in the south Ottawa neighbourhood of Arlington Woods.